Welcome, you’ve arrived! Replace worries with excitement and anticipation as you begin to explore your cottage. 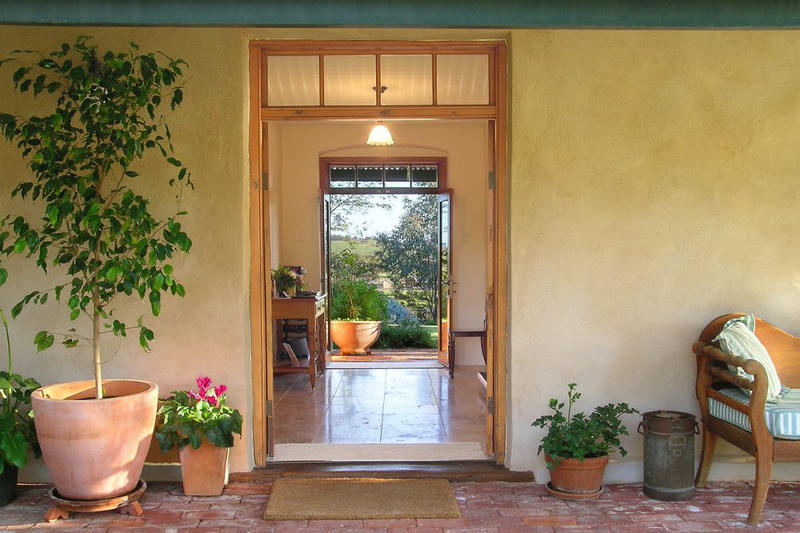 Don't forget to tag us on Instagram with #seppeltsfieldcottage. We love seeing what you have enjoyed during your time with us at Seppeltsfield Vineyard Cottage. LET US KEEP YOU IN THE KNOW..
..about local happenings & exclusive member only offers.